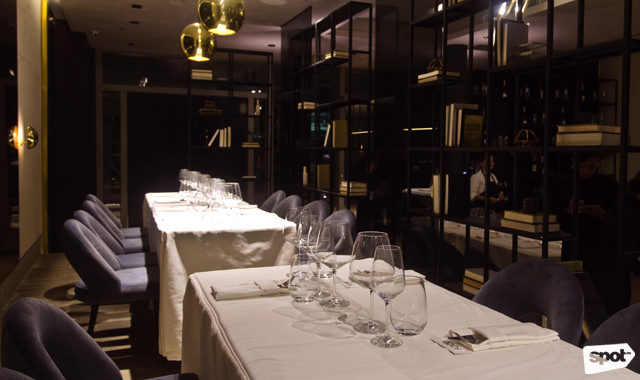 Run by a group of chefs whose ages range from 22 to 29, Made Nice Supper Club hums with youthful energy. Eating here is like having a meal at your friend's house—a friend who happens to cook really well. While the menu is straightforward, with dishes simply named Octopus or Carrot, the flavors are anything but. Take the Agnolotti for example, with pillow-soft pasta squares, sweet corn, truffle oil, and a foamy parmesan emulsion that boasts velvety goodness with every bite. 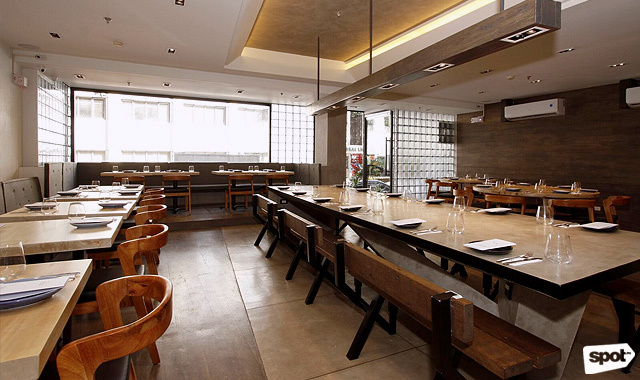 Made Nice Supper Club is at G/F PPI Building 109 Esteban Street, Legazpi Village, Makati City. At FOO'D by Chef Davide Oldani, you can get a three-course dinner and a fine-dining experience for only P800. But just because the prices are reasonable doesn't mean you should expect less than luxe. Chef Davide pays a lot of attention to detail, as well as the way certain flavors and textures play off each other, to create food that can only be described as art. FOO'D is at G/F Shangri-la at the Fort, Bonifacio Global City. 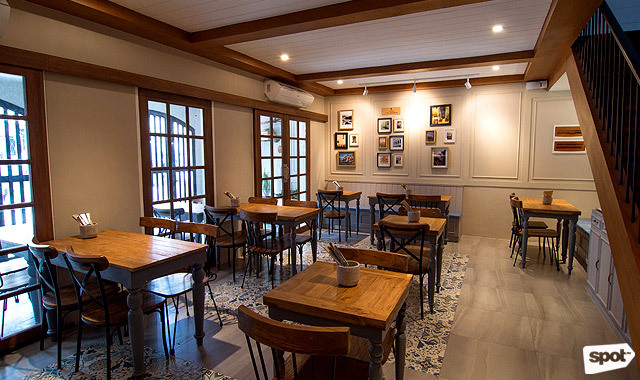 Named after a coastal town in Italy that serves as a gateway to tourist destinations in the country, La Spezia aims to be the same for Filipinos when it comes to Italian cuisine. Fresh ingredients and an elegant simplicity are the main elements in their dishes. You can't go wrong with the Ensalata di Polpo, which lets the freshness of the octopus shine through, or the Pollo Arosto Patata, featuring chicken marinated for 12 hours. 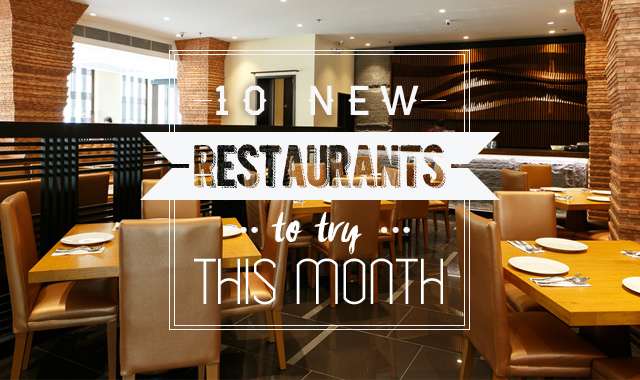 La Spezia is at 90 Scout Drive, Lascano Street, Quezon City. 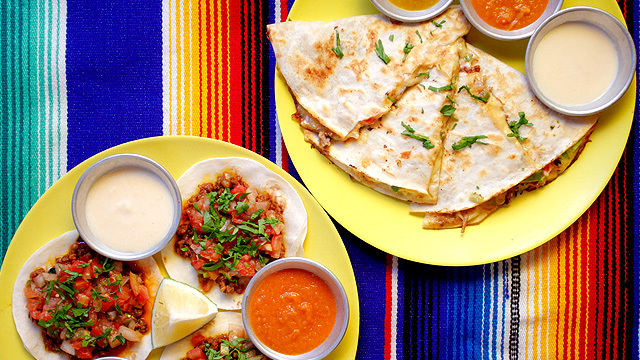 This warm and inviting casa offers a menu of Fil-Mex dishes, a fusion that results in flavors you won't find anywhere else. 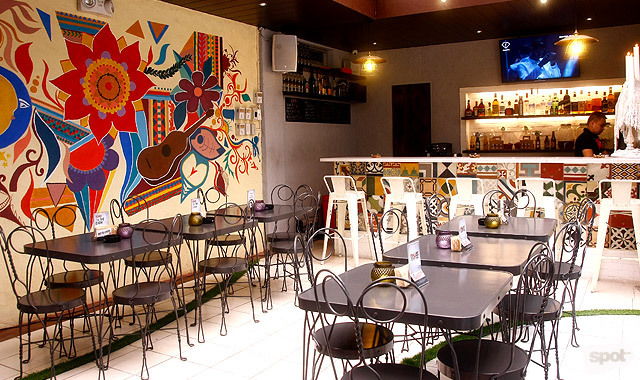 The bright atmosphere, which includes a colorful Mexican-inspired mural on an accent wall, will make you and your friends want to chill for hours. Currently, Bodega Casa Villa is only open at dinnertime, but their Pancit Burrito and Taco Trio are definitely worth the wait. Bodega Casa Villa is at 48 Dragon Street, Midtown Subdivision, San Roque, Marikina City. This casual dining spot first became a cult favorite in Los Angeles for introducing Thai food to the American market. Thai Original BBQ now brings their signature dishes and more to the Philippines, with a menu that showcases the full spectrum of flavors found in Thai cuisine: sweet, spicy, salty, and definitely bold. 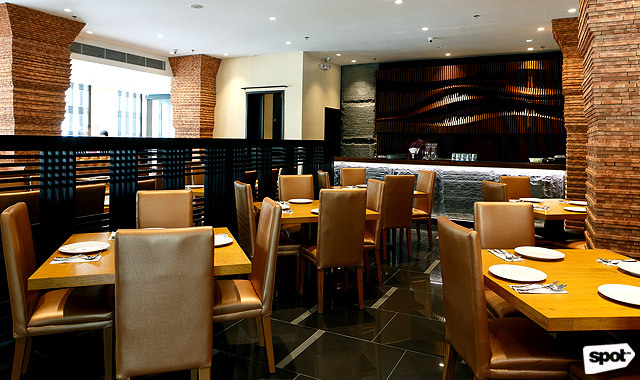 Thai Original BBQ and Restaurant is at 28th Street corner 5th Avenue, Bonifacio Global City. 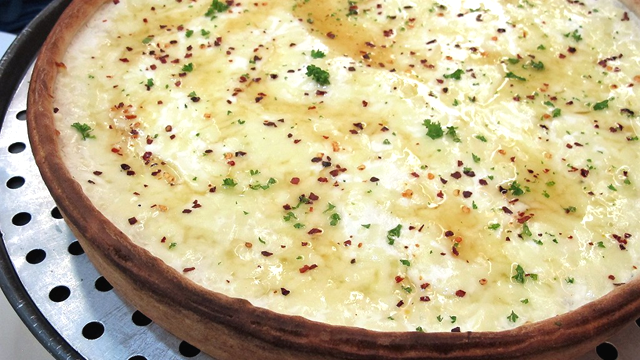 Chicken-lovers will have a field day at Oppa! Chicken, with their many takes on the well-loved poultry. You can have your chicken fried, baked, or roasted. You can also choose to have it glazed with a sweet and spicy sauce, covered in mountains of powdered cheese, or flaming hot. However you want your chicken meal, Oppa has your back. Oppa! Chicken is at The Shoppes at Portico, Captain Henry Javier Street, Barangay Oranbo, Pasig City. Milkshake lovers are in for a treat now that British milkshake giant Shakeaway has opened in Metro Manila. 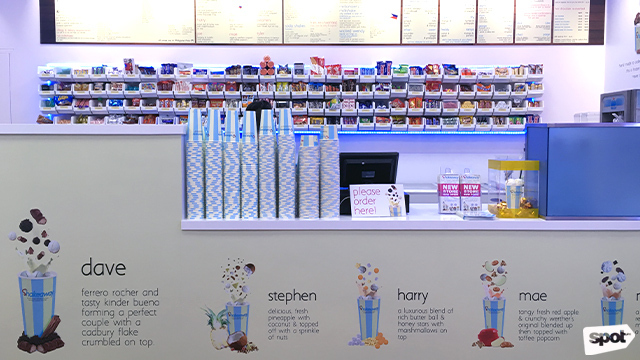 With over 180 different toppings to choose from, Shakeaway guarantees that you won't get the same milkshake flavor twice. But if choosing from the wide array of candies, chocolates, and fruits is a bit overwhelming, you could always opt for their Named Shakes, like the classic chocolate milkshake, Dave, or the Jose, a flavor exclusive to the Philippines. Shakeaway is at G/F UP Town Center, Katipunan Avenue, Quezon City. 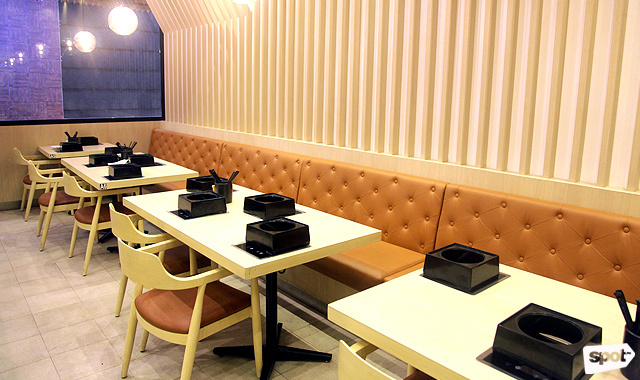 There's nothing more comforting that a bowl of warm broth, and here at Shaburi, you will have that and much more. Enjoy unlimited meat plates and a wide array of fresh vegetables you can dip in their flavorful soup that comes in five equally delicious variants. The sides are not to be missed, either; the rich and slightly peppery Wagyu Rice is the perfect complement to your shabu-shabu pot. Shaburi is at 4/F Uptown Mall, Uptown Bonifacio. Singaporean favorite Char brings their signature roast dishes to the Philippines. 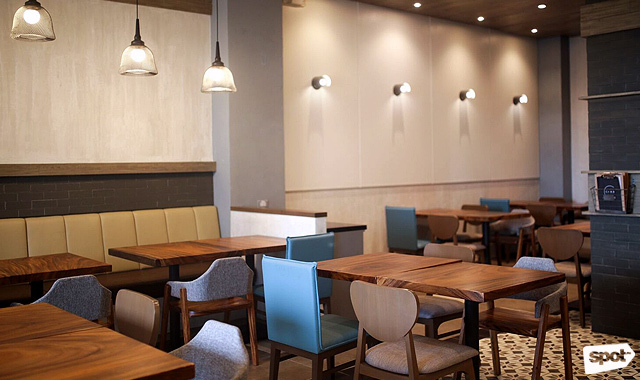 While the Uptown Parade branch is an upscale version of the casual eatery along Guillemard Road, Filipinos will get to taste the same blend of spices that made Singaporeans hungry for more in dishes like the Char Siew, the Roast Duck, the Crispy Roast Pork Belly, and many more. Char is at 2/F Uptown Parade, Uptown Bonifacio. 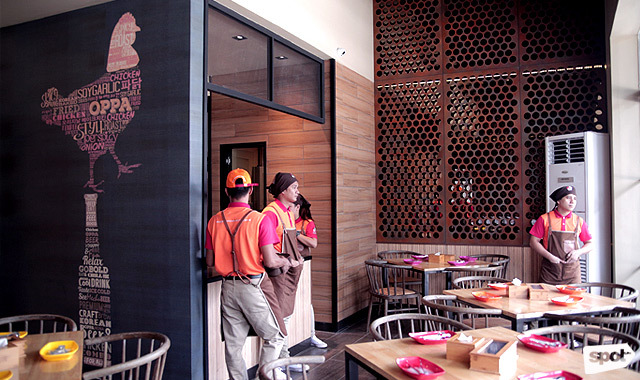 Mighty Quinn's Barbeque now serves their award-winning meats here in Manila! 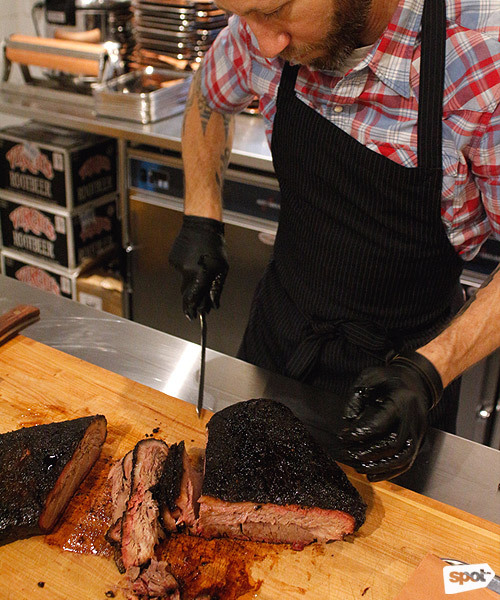 Pit master Hugh Mangnum combines smoking techniques from Texas, North Carolina, and other parts of the United States to create a style that is his own: the New York Style. Prepare to feast on meat that is perfectly smoked to be juicy and buttery-soft. Mighty Quinn's Barbeque is at 3/F SM Mega Fashion Hall, Mandaluyong City.